The second day of the E3 2018 was dedicated to Bethesda as the publishers announced several big announcements as expected, Including the new trailer of Fallout 76, Rage 2 new trailer, new Doom and Wolfenstein sequels and it also teases The Elder Scrolls VI as well as a new sci-fi game called Starfield. 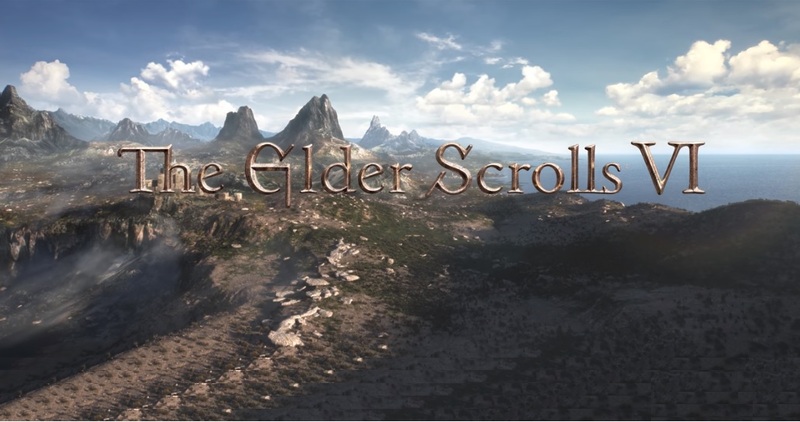 However, Bethesda didn’t reveal more details about the upcoming The Elder Scrolls VI series but it did confirm the game by revealing a very short teaser trailer of The Elder Scrolls VI game which you can watch below. The teaser trailer showed us a pen world environment with mountains and wilderness with The Elder Scrolls 6 printed on it.